Quick: what is the last action you took on the internet? Bought something on Amazon? Watched a funny video on YouTube? 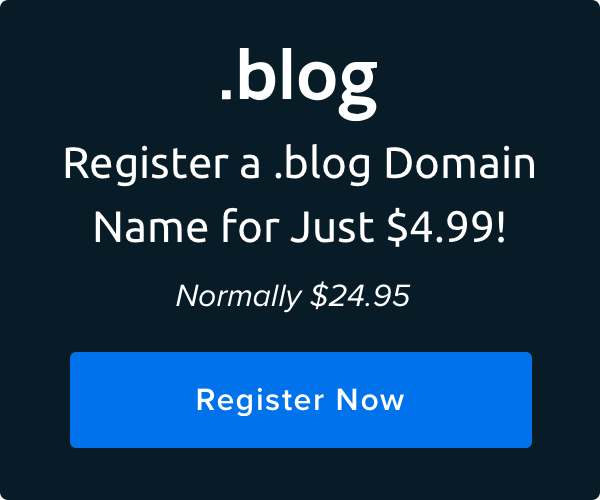 Signed up for DreamHost? Caught up reading your favorite blog, perhaps? Well, whatever it was, it was most likely an action you took because you were invited to. The Simple Programmer entices visitors to download a free e-guide when submitting basic info. 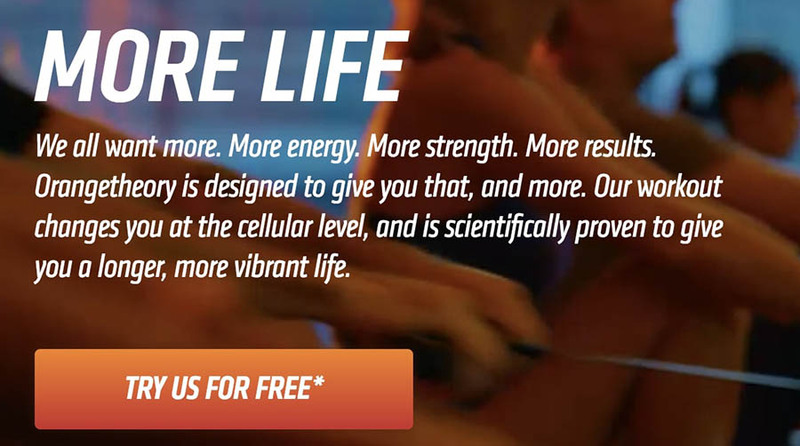 Fitness brand Orange Theory invites new gymgoers to try their workout for free. 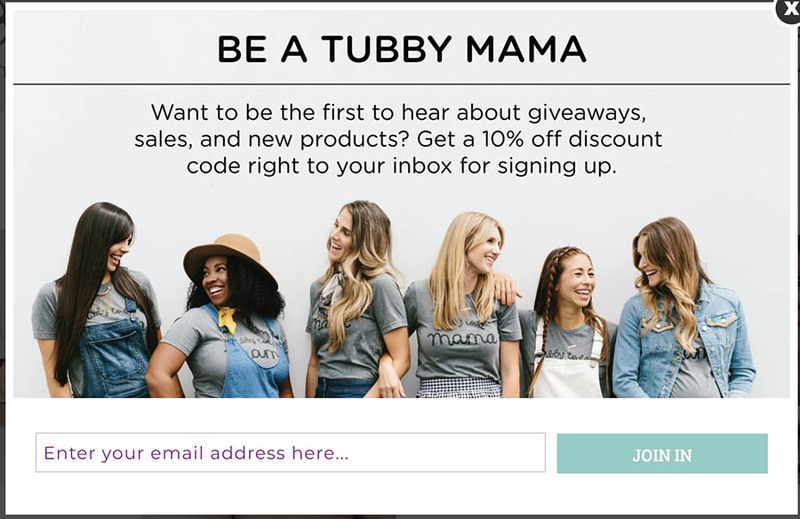 Bath company Tubby Todd prompts users to sign up for an email newsletter by offering a first-time discount. A CTA’s main goal is to direct readers to a course of action — and a thoughtful and personalized call is the best way to do that. Without CTAs, your visitors will have little reason or motivation to engage with your brand. 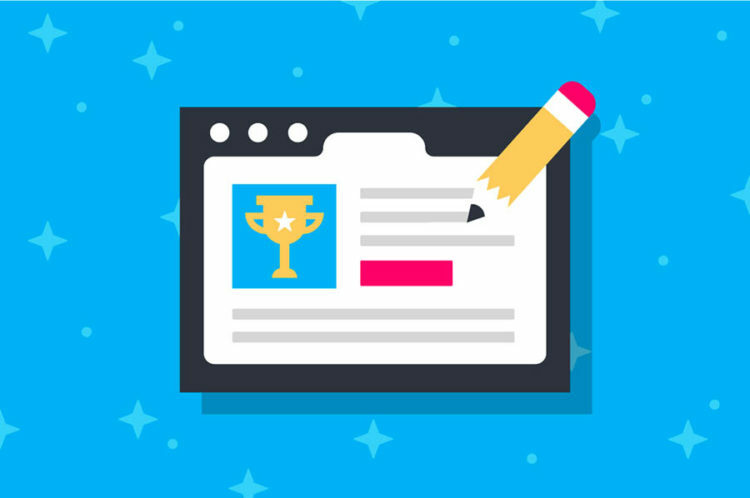 A winning CTA sounds ideal, right? Here’s the catch: writing an effective and engaging CTA is not as simple as telling your visitors to click with a big, flashy button. Turning passive partakers to active engagers takes some planning, well-worded copy, and an alluring design. Not sure where to start? Here are our seven tips for baiting those clicks — without being clickbait. First things first: What do you want from your small biz or website? What are you trying to accomplish? Are you working to increase pageviews? Build sales? Strengthen relationships with customers? Whatever your end goal, your calls to action should reflect that purpose. 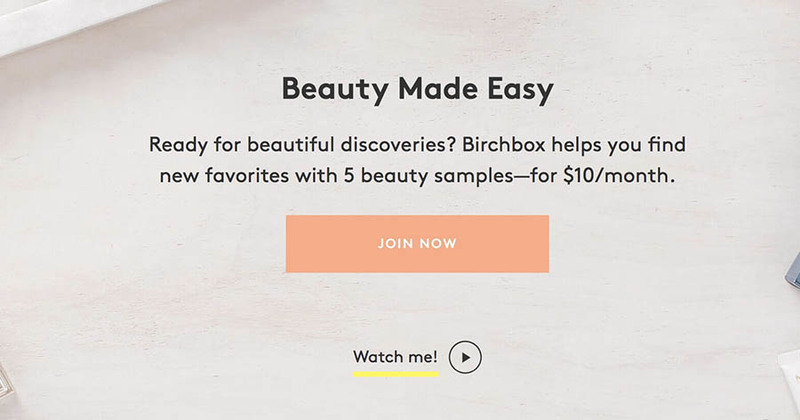 Makeup subscription brand Birchbox’s landing page entices visitors to join their monthly service and watch an accompanying video. They’re hunting sales with this CTA. 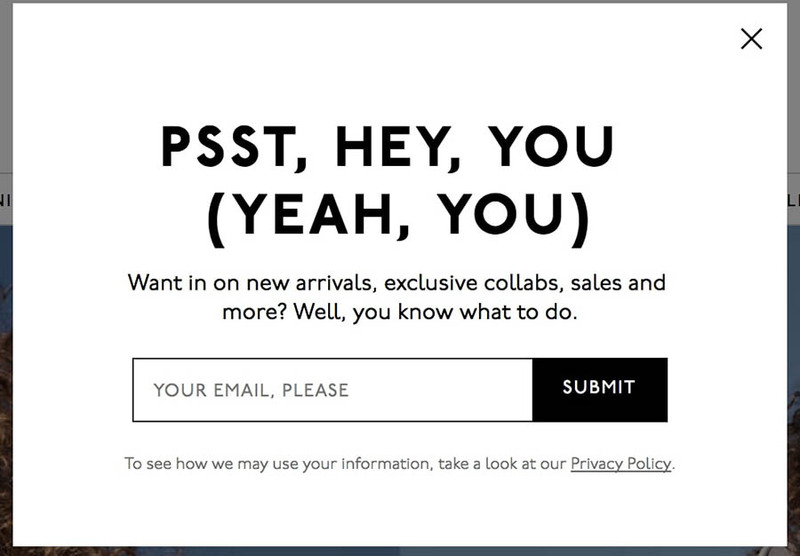 Clothing company Madewell wants to grow their email list by inviting visitors to subscribe with a clever pop-up message. 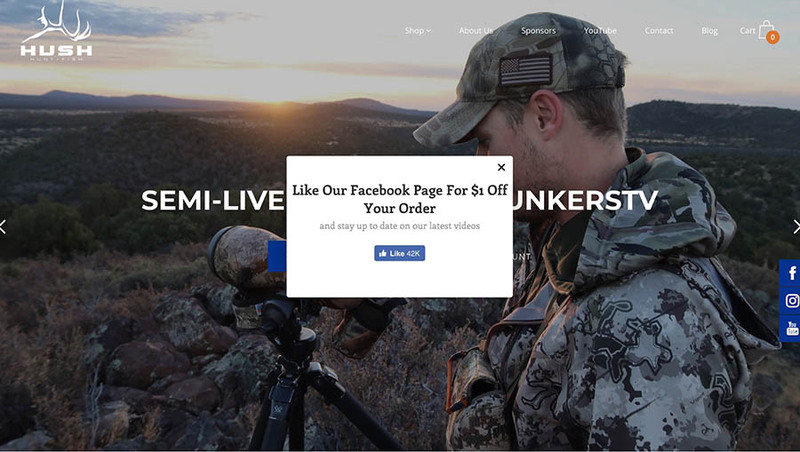 This timely pop-up message that appears upon entering the HUSH hunting and fishing site encourages users to engage with the brand on social media. The type of call you use for lead generation (for instance: a “Download Now” button) will be different than what you might use for increasing sales so think ahead before plastering buttons all over your site. Taking time to map out a few goals will help guide your decisions regarding word choice, design and packaging, and the implementation of your CTA. A thoughtful plan strengthens your site’s output (like stats and sales)! As if it needed stating, each internet user is different. What they’re doing on the web — whether it be scanning the news, binge-watching Netflix, or scouring shopping deals — is different. Therefore, when creating effective CTAs, you need to take into account the diverse audiences you have interacting with your site and what their goals are. For magnetic CTAs, you need to identify the groups you want acting on your message. Why? Because you’ll probably want each group to do different things and will need to tailor messaging accordingly. 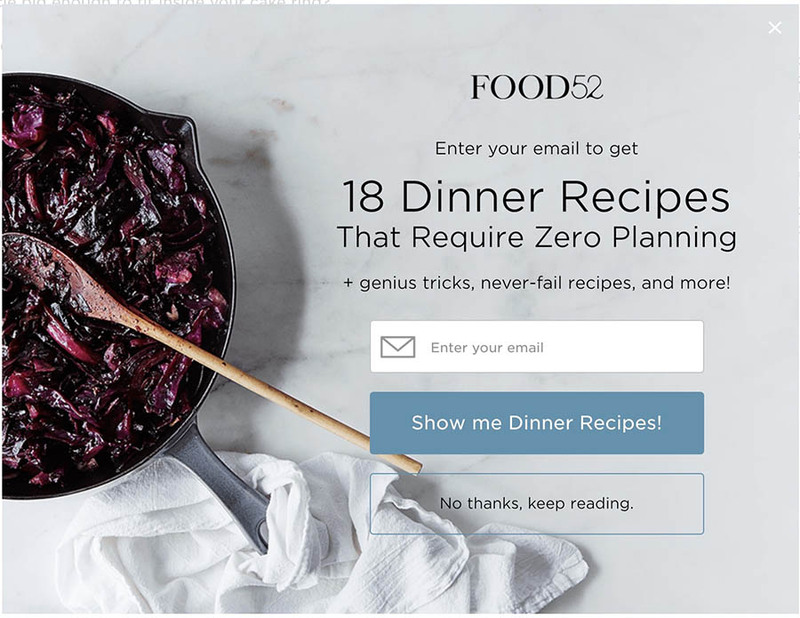 The Minimalist Baker food blog identifies and targets an audience group — new visitors — with a pop-up offering an exclusive e-book. 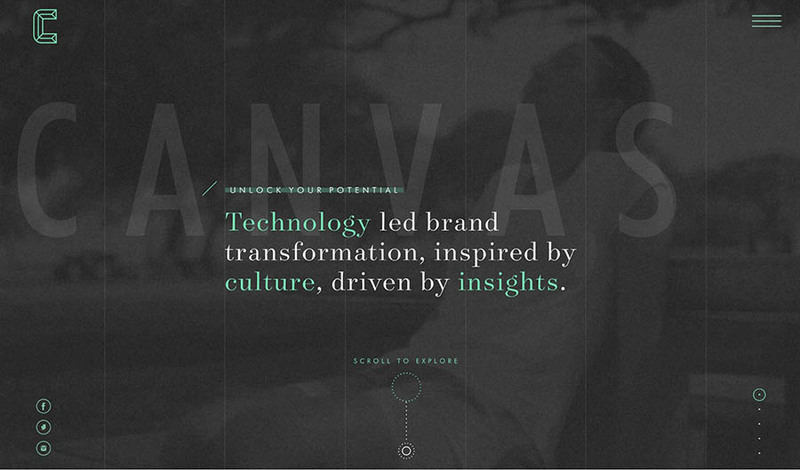 Marketing agency Canvas United invites potential clients to explore its brand by showcasing a unique portfolio. Clothing retailer Dwell and Slumber invites those who are already engaging with the brand to commit to subscribing to an email list. So before taking pen to paper and crafting your calls, determine who you’re trying to target. Now, how to invite users? What words will draw them in? This is a critical step, as the words you choose can make a big difference in how — and if — users respond your CTA. Be Clear — Perhaps one of the most important to-dos: don’t leave people scratching their head at your message. And never assume they’ll already know what to do when presented with your CTA. Increase usability by guiding your visitors: tell them what to do and what to do after that. Avoid distracting or jargon-heavy words and phrases; after all, you want to attract attention and clicks, not divert them. Vague/confusing = uninspiring. Be Inclusive — You can foster a relationship with visitors by using inclusive and friendly pronouns, like “you” and “we.” Make it a team effort! This means highlighting your visitors’ needs and how you can meet them — together. Speak their language by humanizing a message they can relate to. Additionally, when offering a “no thanks” option, (say, in an email newsletter opt-in) keep it polite. Visitors who leave with a bad taste in their mouth (thanks to a rude-sounding opt-out) might not ever return. 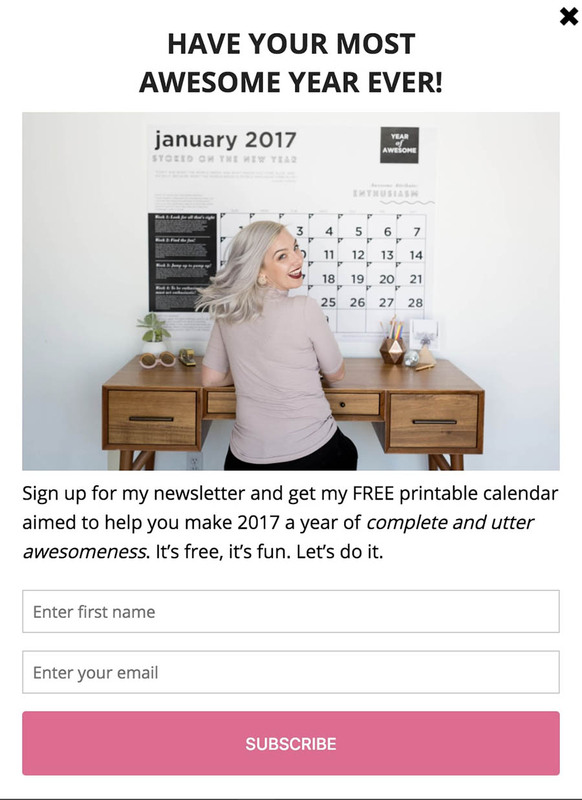 This opt-in email from The Alison Show uses friendly language (“Let’s do it” and “your” pronouns) to encourage visitors to subscribe. You feel like a friend and not just a reader. Focus on Value — To get visitors to do something, they need a reason. Give them a compelling “why” to respond to by highlighting the benefits and value you offer, especially when they perform the desired action. Focus on what your site uniquely offers, whether it be out-of-this-world recipes, expert e-courses, or an enticing discount. While personalizing your copy to highlight your brand’s one-of-a-kind offerings, make sure to use action-oriented words that not only contribute to clarity of message but strongly emphasize immediate action. Don’t let internet traffic ignore your call. If your CTA doesn’t meet these criteria, revise. And then, revise again! Still feel like you need some easy-to-follow templates to get started? Try these suggestions. In the same vein with the type of language you choose, the length of language is just as important. Meaning, it’s best used sparingly. Think of it like Twitter talk (pre-280-character days). No one browsing the web is looking for a dissertation to read. Instead, they’re “snacking” on content, their attention flitting from bite to bite. Because of this, you’ll need to stress the benefits of acting on your call in as few words as possible. Try to keep your CTA copy under 150 characters, but again, finding the length sweet spot for your site may take time (see tip No. 7). Don’t make fulfilling your call-to-action the equivalent of canceling a gym membership (read: impossible). And please don’t be pushy. No one likes interacting with an overly-aggressive salesperson — on the web or otherwise. 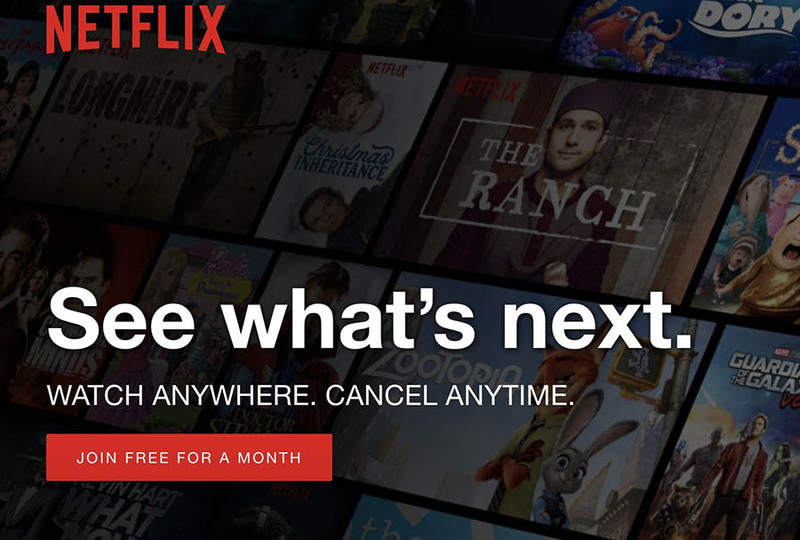 Netflix is a popular brand that allows no-obligation free trials. 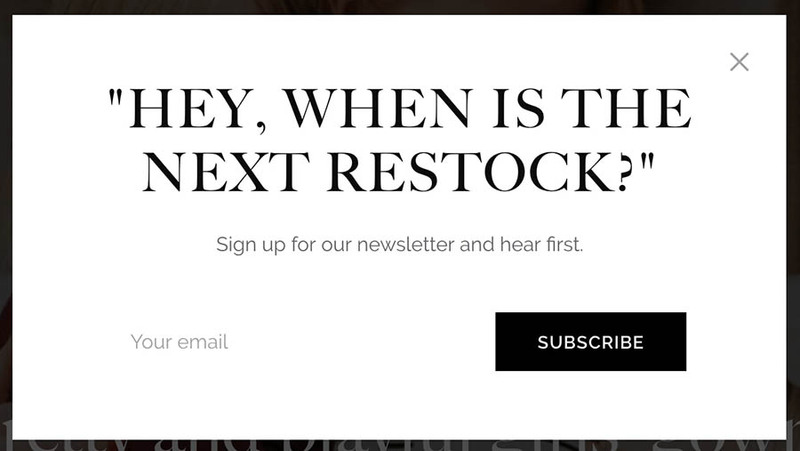 This enticing CTA also implements good design principles (see next tip) and smart, simple word choice. 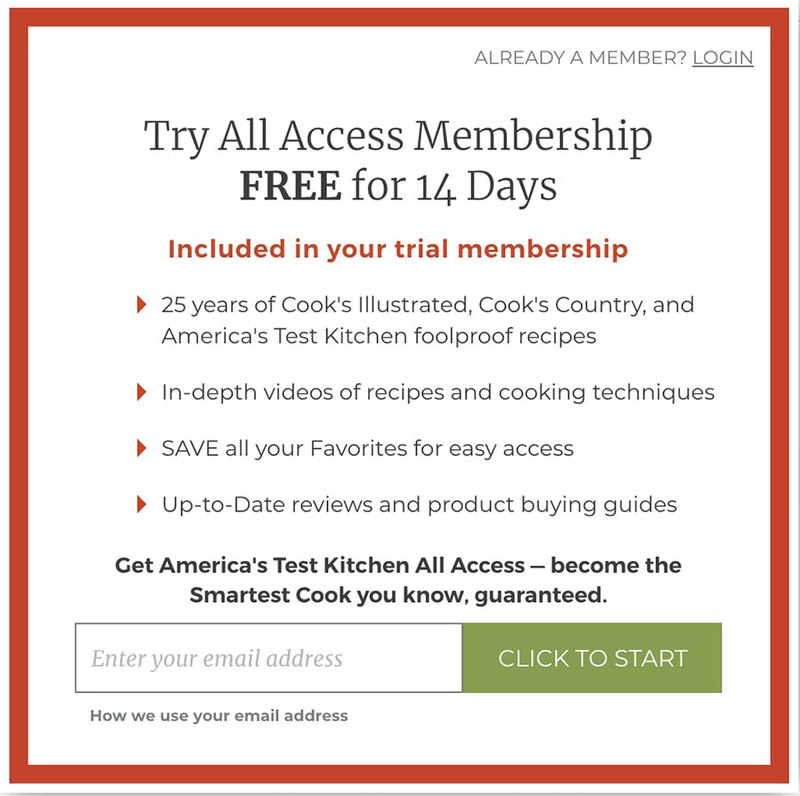 High-risk CTAs can sometimes repel visitors (internet users, as it turns out, are often wary of commitment) — these might include forced-to-comply requests, like not being able to access content without submitting an email address. Sometimes you need gated content, so try to balance the type of CTAs you use to keep visitors returning. Hulu’s “Limited Time Offer” CTA emphasizes the need to act quickly, while still prompting users to fulfill a low-risk task. Now it’s our turn! Start your free trial of Remixer, our click-to-edit website builder. So, you’ve fine-tuned your word choice and primed it for readability. You’ve tailored your message to the unique goals of your business and crafted it in the language of your audience(s). Now what? Well, your message will fall on bored eyes if it’s not primed for aesthetic value — words and design: they’re a package deal. Is your CTA message lost in a cluttered site? Hidden within a blah color scheme? Then you’ve squandered away an opportunity for a click. Don’t let your hard work go to waste. Incorporating engaging visuals with your CTA will help attract attention and incite action. Use smart design (it can be simple) to build visual guidelines — whether that be through buttons, color schemes, etc. that helps your reader understand what you want them to do. 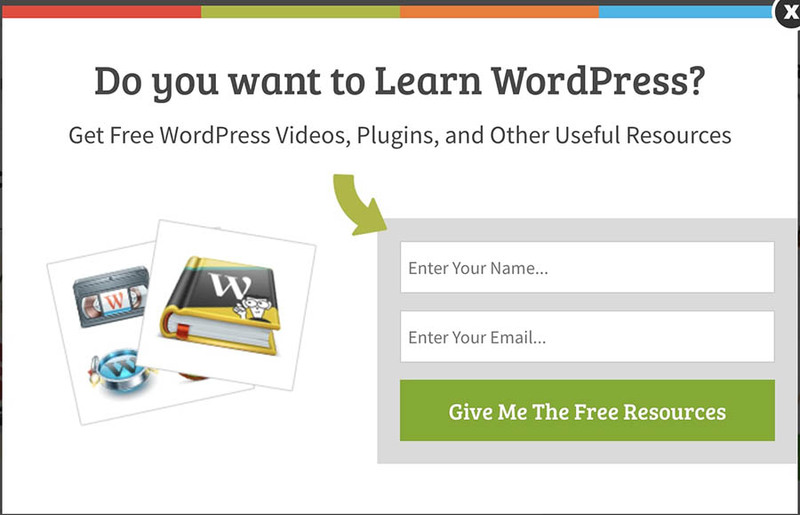 WPBeginner’s simple pop-up message uses repeating color design (and guiding visual elements) to lead the visitor to a specific course of action. Distinguish CTAs on your site with contrasting colors, a unique fill-out form, or timely pop-up; and remember: never underestimate the power of white space. You can also use your design to showcase value, emphasize scarcity, and encourage timeliness. With a price cross out, the NYT showcases value in their pop-up CTA. In addition to incorporating a beautiful image, Food52 highlights the brand’s unique offering. The wording is fun (and the “no, thanks” message polite and low-risk). 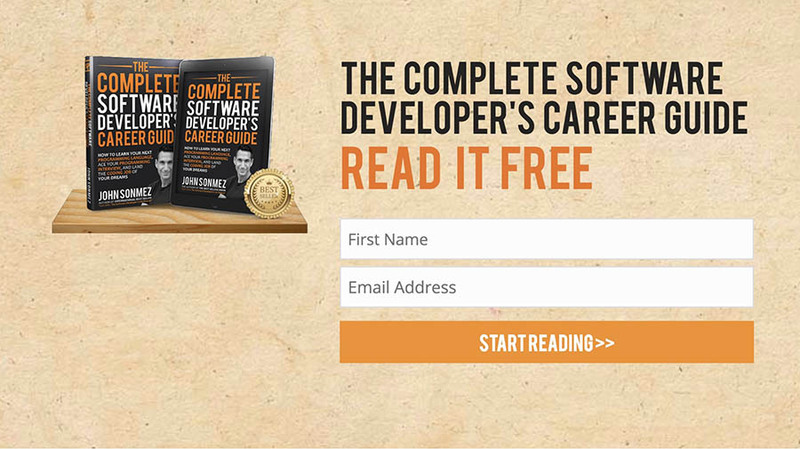 One of the best ways to find success with your CTAs is by testing them. Using your chosen analytics tool, try out different versions of your CTAs and monitor the success of each. You may need to test out multiple variations of copy or design elements to find your most magnetic messages. There’s always room for improvement. This CTA showcases value and employs good use of color to highlight important elements, but would the length be right for your site? Test it and see! Next time you reach for your smartphone, take stock: what virtual calls are you answering? It’s probably more than you think; they’re pervasive on the web. To get people acting on your unique message, you need a magnetic invitation. Smart copy and design contribute to an effective invitation — and enthusiastic response. I’d only add that you always try to improve your blog/website. Don’t leave it as is for a year or two. Test different audiences but don’t spread too thin. A top tip I’ve also seen is to simply flick through a magazine or website, looking for the ads that catch your eye. Then you can save or take a picture of them, analyse how & why they caught your attention and model off of them.